Difficulty changing gear? Experiencing loss of drive on acceleration? 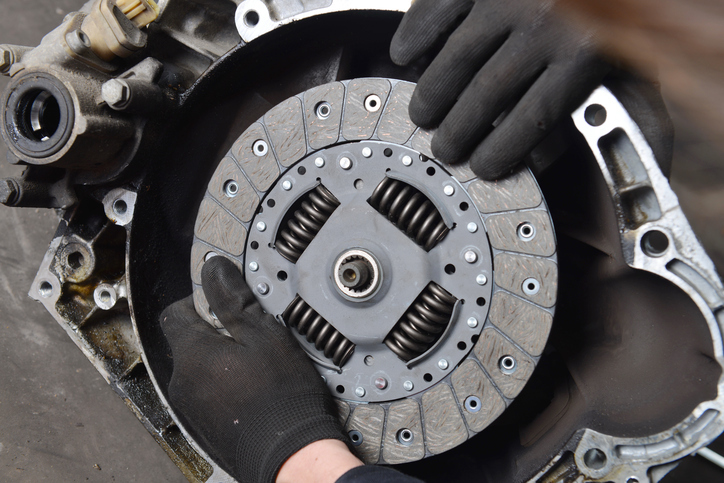 The clutch is essential for easy gear changing and smooth driving. 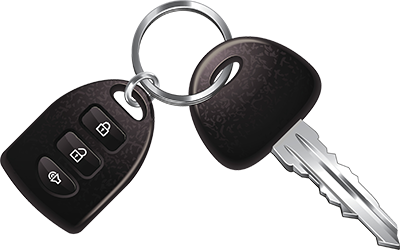 Call us to book a free clutch check. 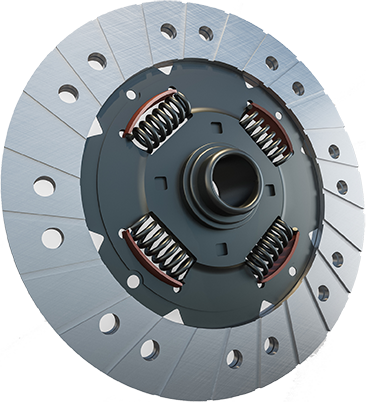 We can provide a competitive quote for replacement clutch kits and dual mass flywheels. 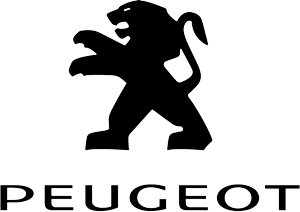 "Fantastic bunch of people as first class service with a personal touch. I have used this garage for years and highly recommend it - Mo Lewis"